Showing results by author "C.J. 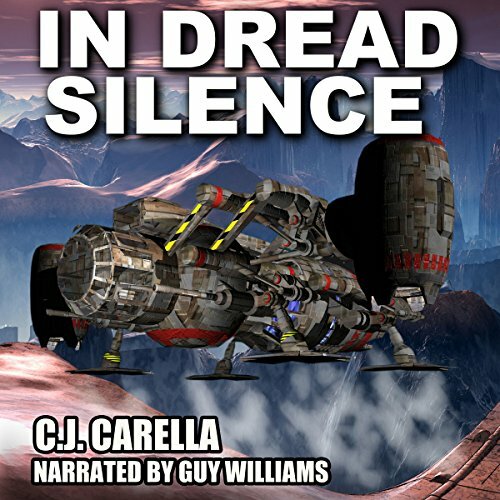 Carella"
A renegade American fleet has launched a genocidal counterattack against the Galactic Imperium. Empowered by entities from warp space, the Black Ships are about to unleash unspeakable evils on the entire galaxy. 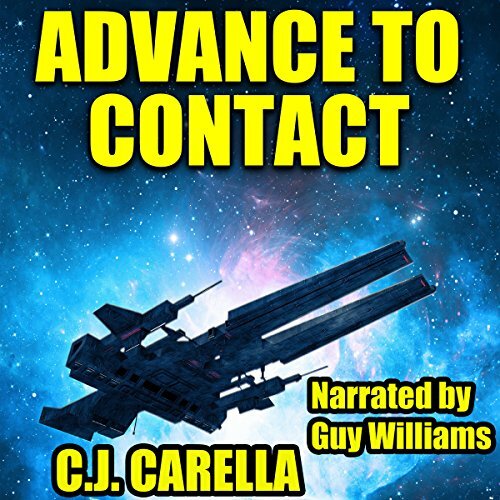 Only the US Navy has any hope to stop them, but first it must contend with alien armadas still intent on wiping out humanity. 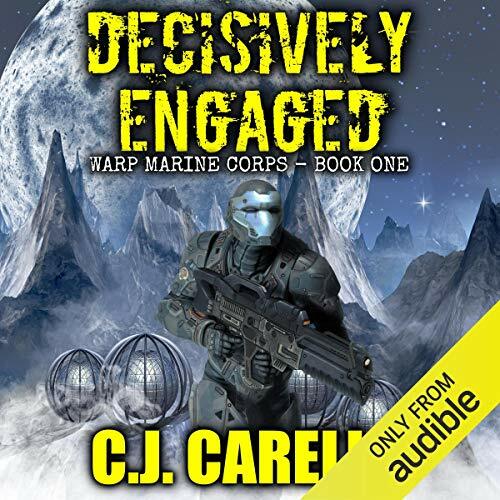 At the forefront of battle, the Warp Marine Corps faces impossible odds. Armed with new weapons and wielding ancient technologies, Captain Peter Fromm and Colonel Lisbeth Zhang fight for the lives of all humans in the universe and their own souls. After barely surviving the Battle of Kirosha, Captain Fromm and the rest of the 101st Marine Expeditionary Unit are sent forth to defend a vital star system. 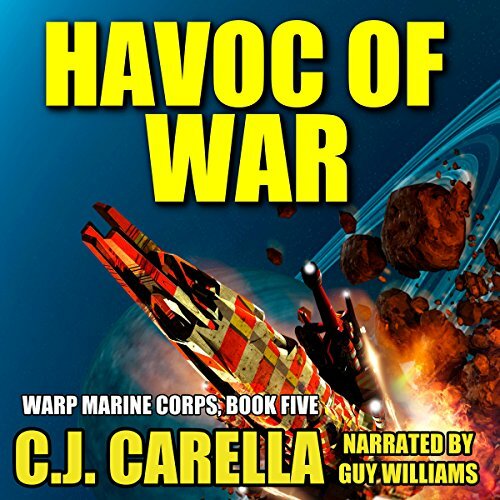 While the US Navy battles a vast alien armada in the skies above Parthenon, the Devil Dogs must fight a formidable, well-equipped army on the ground. Retreat is not an option. As war rages on across the galaxy, a diplomatic mission turns into a desperate fight for survival. 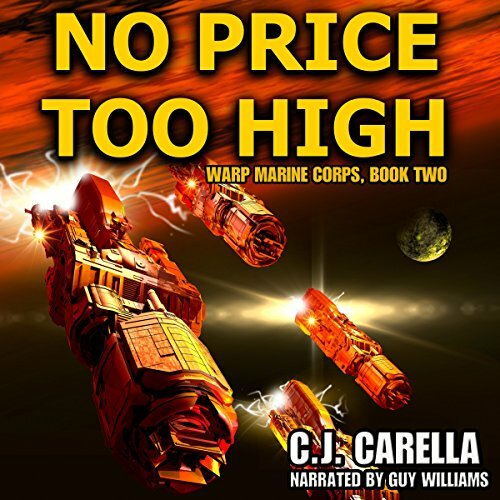 Captain Peter Fromm: Fromm and his Warp Marines face old enemies and new threats inside a colossal space habitat ruled by a mysterious alien civilization. Their lives and the fate of their country hang in the balance. A mission to a forgotten planet. A disgraced admiral facing an implacable foe. And on the forefront of battle, the dreaded Warp Marines. 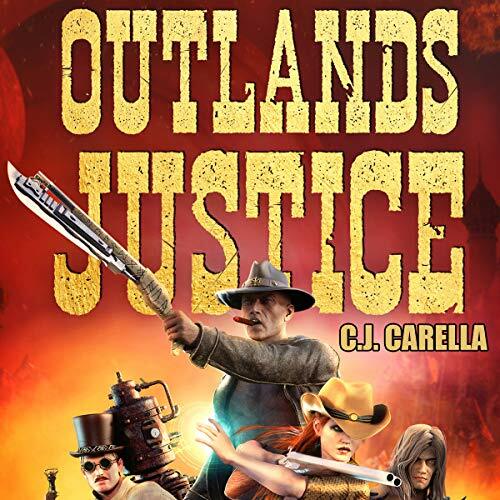 As the greatest power in the galaxy launches a major offensive into human space, a small expedition ventures into the unknown, searching for a weapon that may turn the tide for the beleaguered United Stars of America. But will digging around the lost ruins of an ancient - and evil - civilization provide the answers the US needs, or bring destruction to the entire galaxy?